Not everything we do is based on the Android operating system. 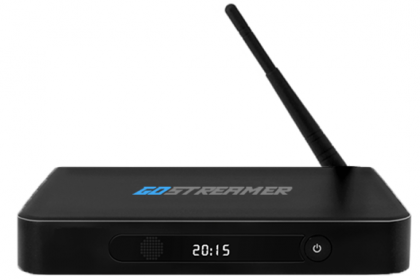 Recently, our engineers created a Linux Kodi based firmware for our Gostreamer G8. And it’s lightning quick! There are upsides and downsides to installing our Linux firmware onto a G8. 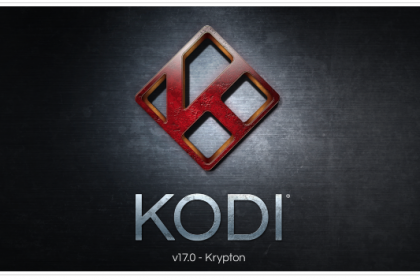 The downside is that the firmware will only run Kodi, no android apps, browsers or Android programs, just Kodi. 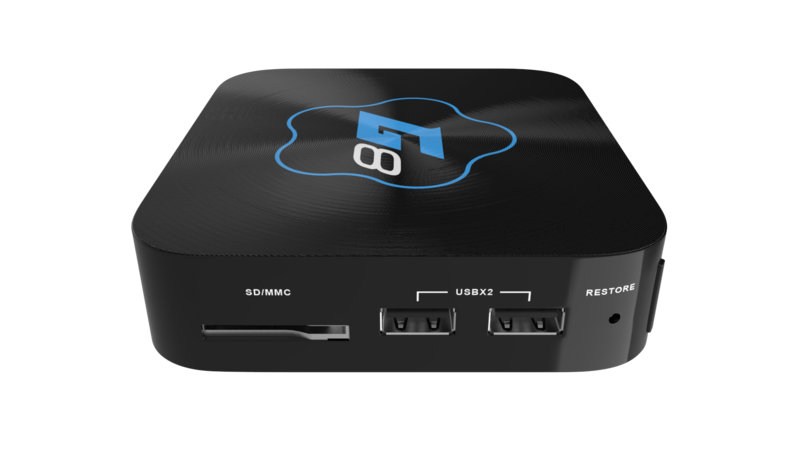 Now, the upside to this is that if your world is Kodi, Kodi, Kodi, this box is your total dream. The speed is incredible. No lag, no waiting for add-ons to load and download their data. Just quick and responsive. 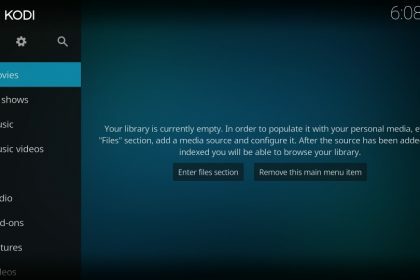 The interface for the box is Kodi. 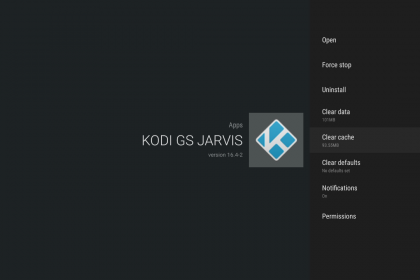 There are no Linux menus or home screen, just the Kodi home screen on our latest Estuary skin Jarvis 16. 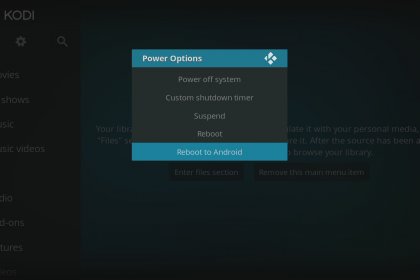 Another benefit is, that if you wanted to run the box on Android, it’s easy to install. And vice-versa. 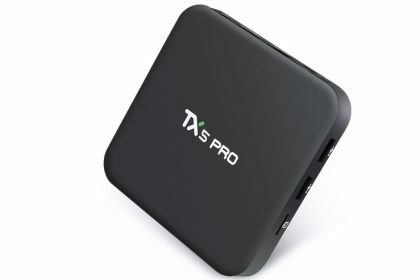 Check out our walkthrough video showing its capabilities.